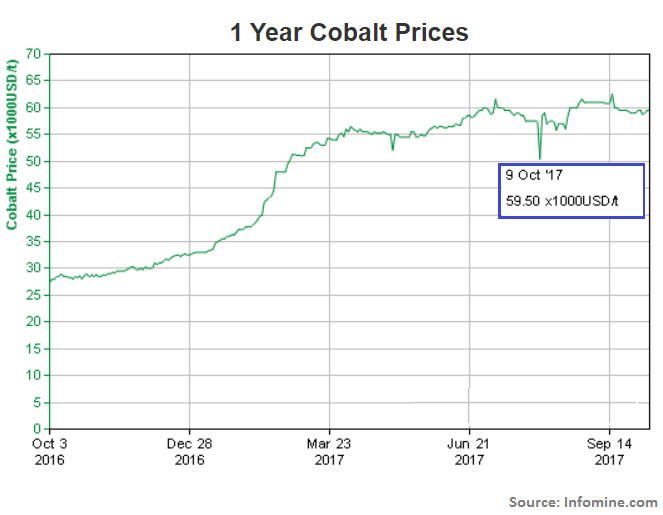 Cobalt prices are up over 80% in the year so far. 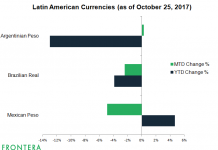 They’ve recorded a 112.5% rise over the past one year, thanks to the rapid rise in the adoption and usage of electric vehicles and consequently, the global lithium-ion battery market. Cobalt is a critical input in lithium-ion cell production accounting for 20% of its composition. 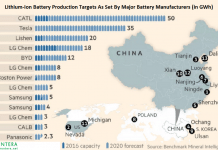 The battery industry consumes over 40% of global cobalt production. What led the price so high? With the global lithium-ion batteries poised to become a $40 billion market by 2025 (Goldman Sachs (GS) estimate), demand for cobalt should continue to rise. According to estimates, the demand for cobalt is set to increase by 34% per year until 2026. However, the supply side of this key ingredient seems low, with battery makers struggling to secure supplies. This has driven prices up to where they are now (see chart above), affecting battery makers such as Tesla (TSLA), BYD (BYDDF) (BYDDY), CATL, and Tianjin Lishen, LG Chem (LGCLF), Samsung SDI (SSDIF), and SK Innovation, among others. The price hike has been driven by higher demand and a supply shortage on account of the unstable political situation in the Democratic Republic of Congo (DRC), which accounts for nearly 60% of the world’s cobalt production. In 2016, DRC produced 66,000 metric tons of cobalt, more than eight times more than its closest competitor, China (FXI) (YINN). 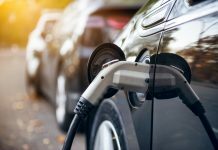 Macquarie Research has predicted that trouble in the DRC and rising demand for electric vehicles will lead to a four-year-long cobalt shortage. 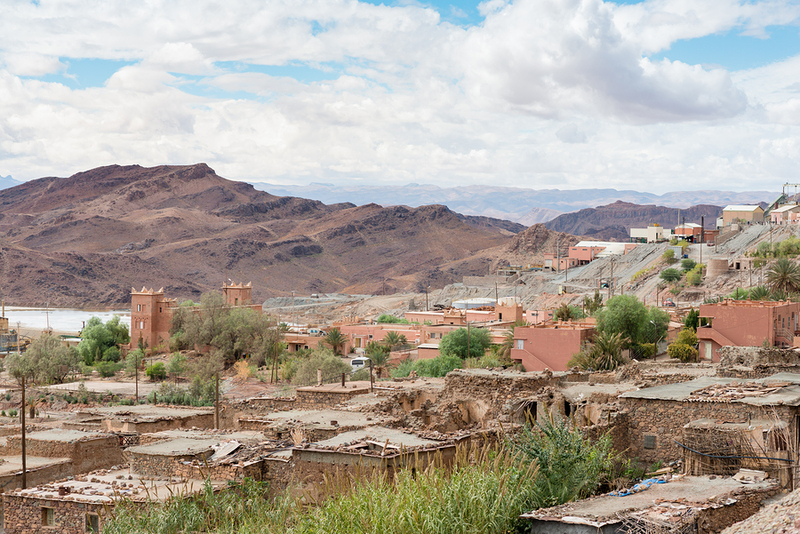 However, since approximately 97% of the world’s supply of cobalt comes as a by-product of nickel or copper, as long as the demand for nickel and copper remains sufficient, so would cobalt production. Meanwhile, cobalt-rich economies and cobalt miners are eyeing additional reserves and deposits to address the shortfall in supply. Chile (ECH) is conducting surveys in its Atacama and Coquimbo region in search of cobalt deposits. First Cobalt (FTSSF), a Canadian mining company, is looking to expand its footprint in Cobalt, Toronto. Prominent cobalt miners include Glencore (GLNCY) (GLCNF), China Molybdenum (CMCLF), Katanga Mining (KATFF). Meanwhile, to hedge their exposures, battery makers are working on ways to reduce their dependence on cobalt as prices rapidly rise. Previous articlePetropolis To Ecopolis: Can Emerging Market Cities Become Sustainable?